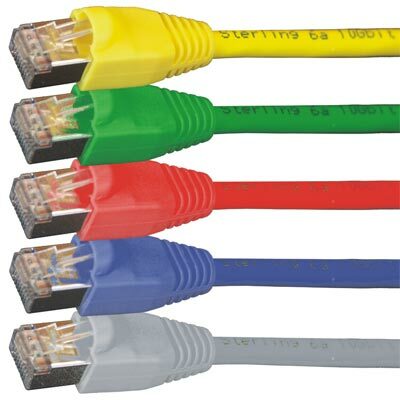 The new Sterling 10 Gigabit patch cables far exceed the draft TIA/EIA performance requirements. Each lead is manufactured using PIMF individually shielded paired cable and high quality shielded plugs. All cables have an LSOH jacket as standard.